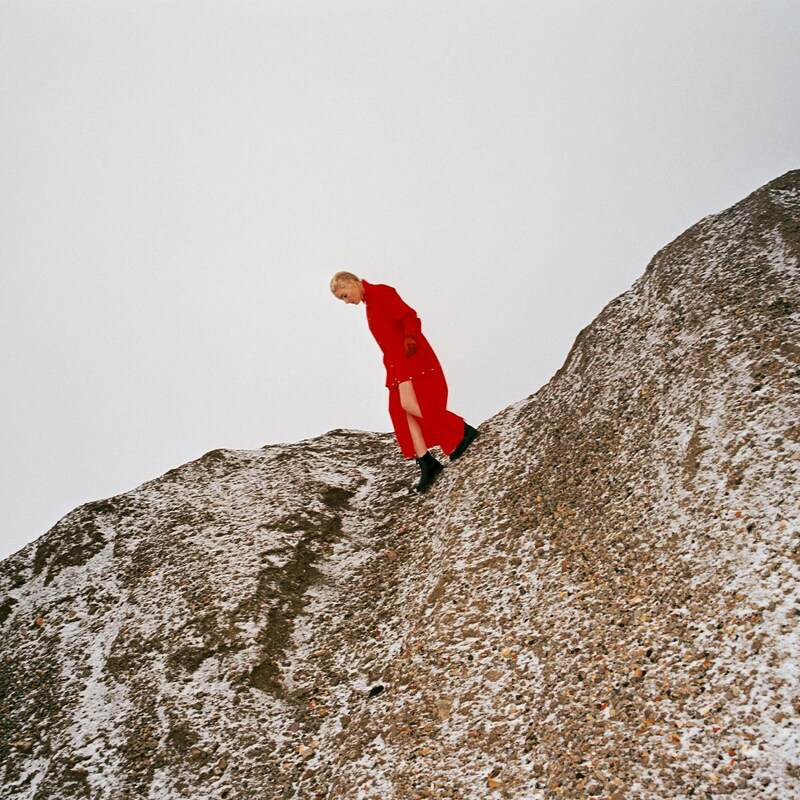 Cate Le Bon will release new album Reward on May 24 via Mexican Summer. “People hear the word ‘reward’ and they think that it’s a positive word” says Le Bon, “and to me it’s quite a sinister word in that it depends on the relationship between the giver and the receiver. 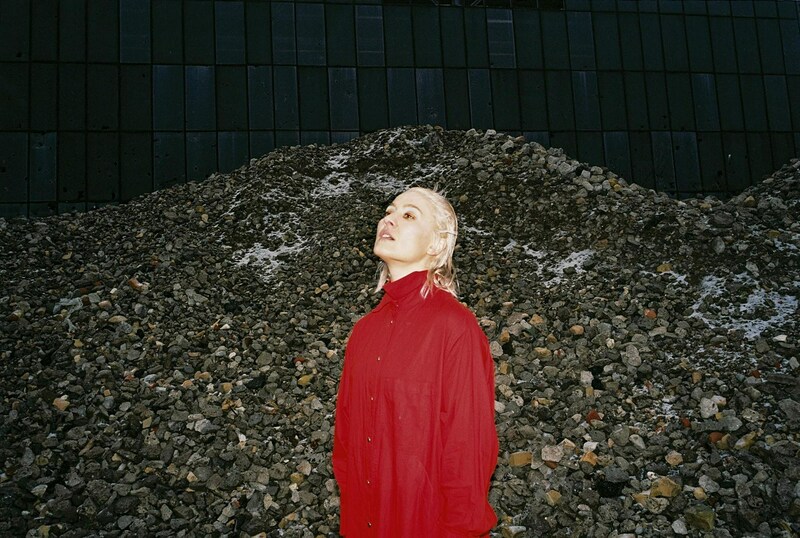 I feel like it’s really indicative of the times we’re living in where words are used as slogans, and everything is slowly losing its meaning.” She worked with frequent collaborators Stella Mozgawa (Warpaint), H.Hawkline and co-producer Samur Khouja, and Reward was originally conceived as a spare piano record but grew beyond that. You can still hear those beginnings in lovely first single “Daylight Matters” — listen below. You can see Cate on tour this summer, and the trek kicks off with two NYC-area shows: Kingston, NY’s BSP on June 25 and in Brooklyn’s Elsewhere Hall on June 26. The tour wraps up in Chicago for the 2019 Pitchfork Festival. Tickets for BSP and Elsewhere go on sale Friday, March 22 at 10 AM. All dates are listed, along with album art and tracklist, below.